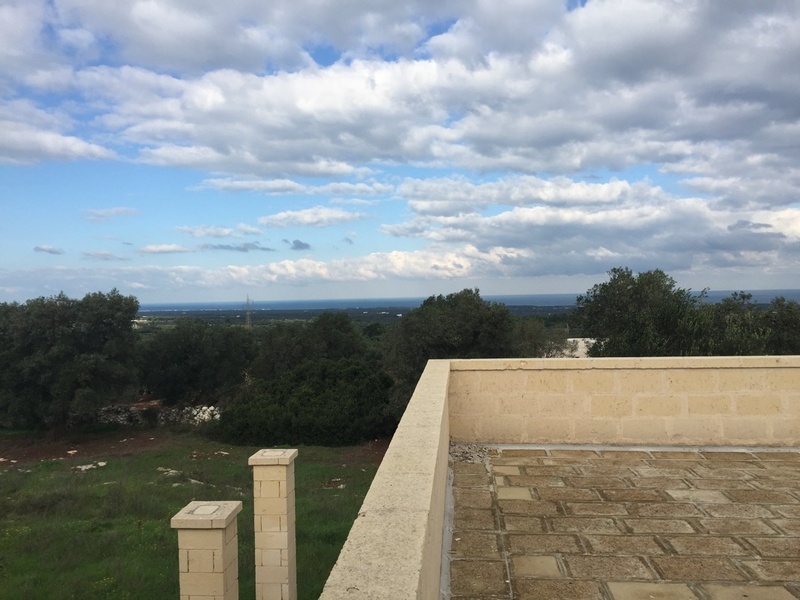 This property is situated 3km from the historic town of Carovigno in an elevated position with sea views. 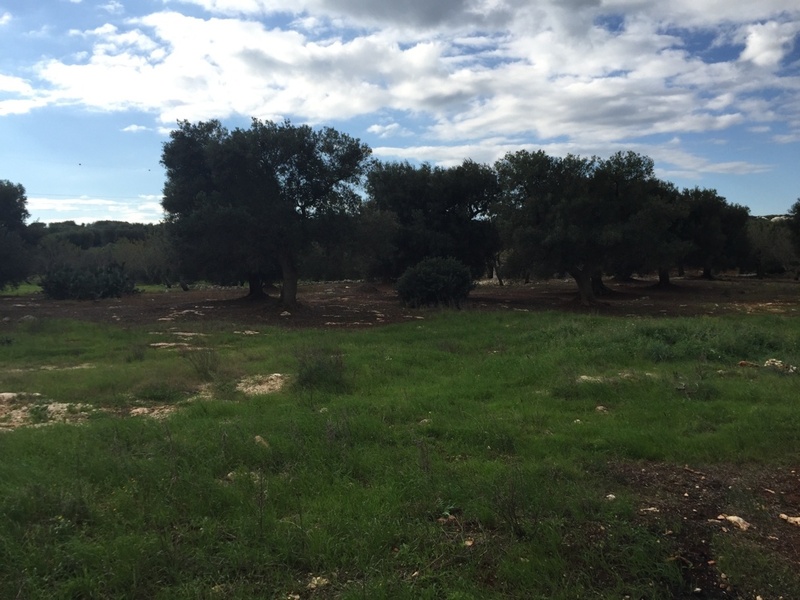 The land for sale with the property measures 9000 sqm. 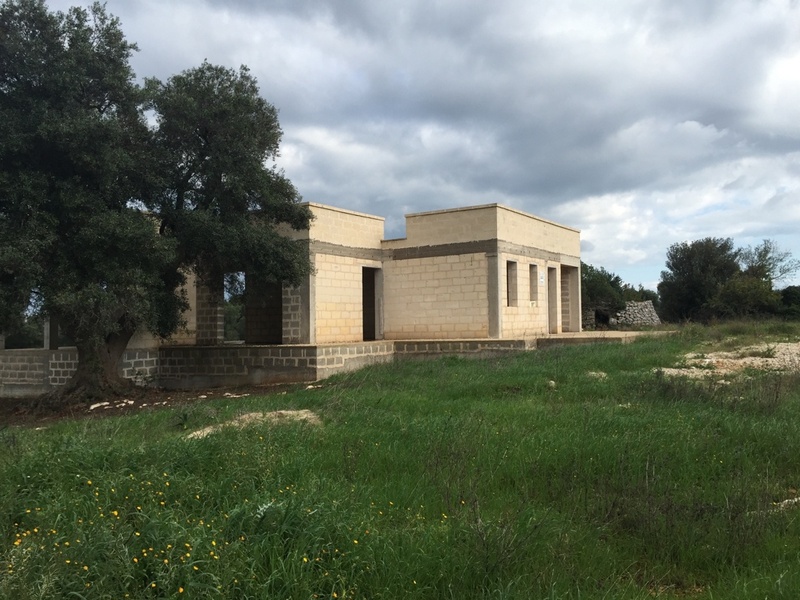 The villas are two separate dwellings, one measuring approximately 70 sqm + veranda and the other 80sqm + veranda. 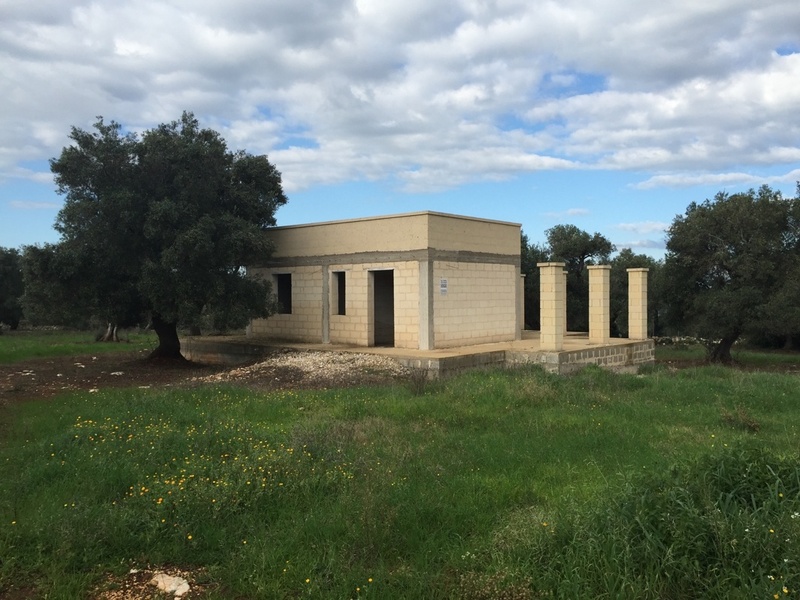 They both require to be completed, the design of the villa can be altered and 20% can be extended under current planning regulations. 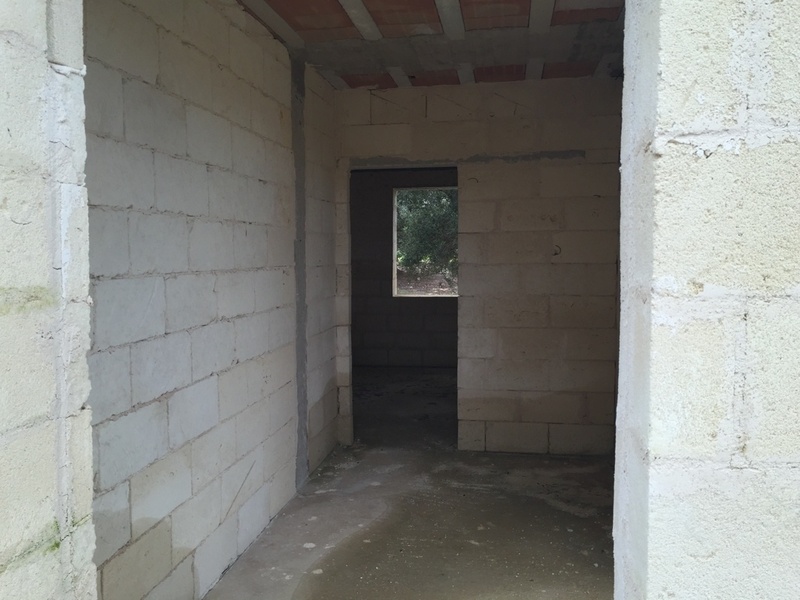 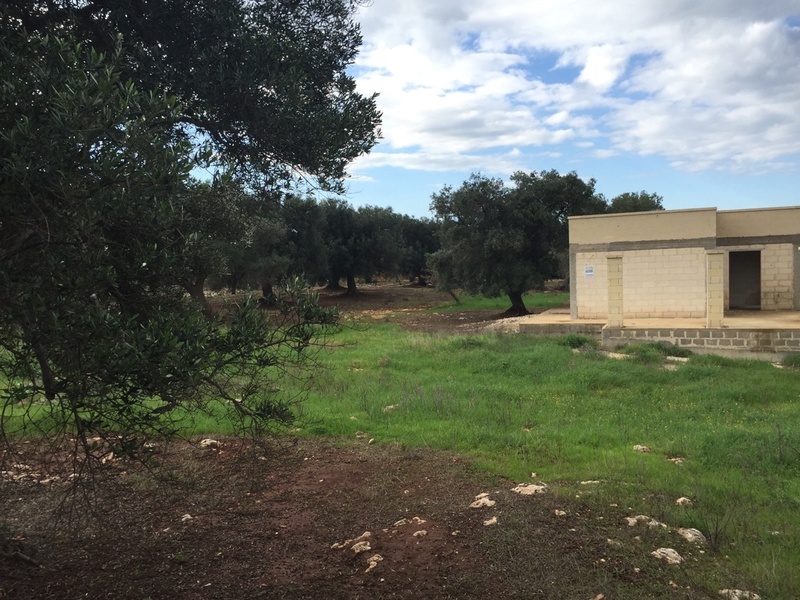 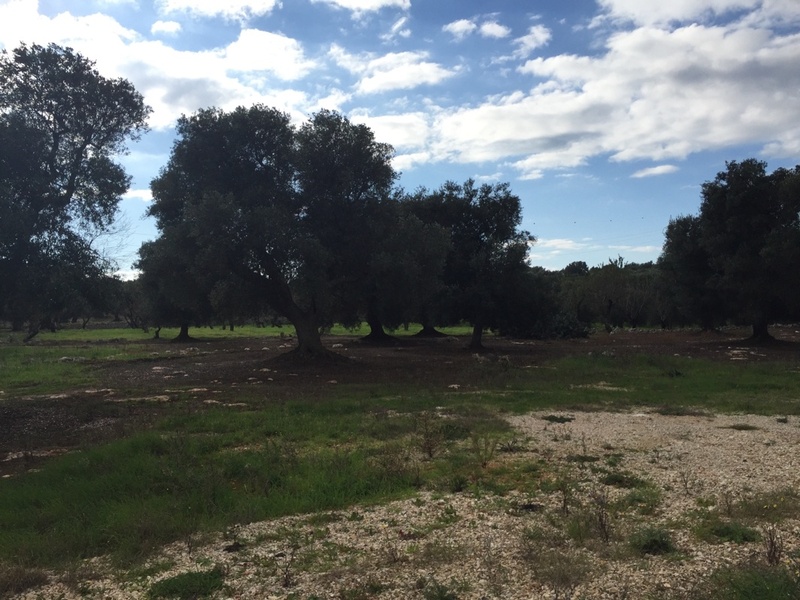 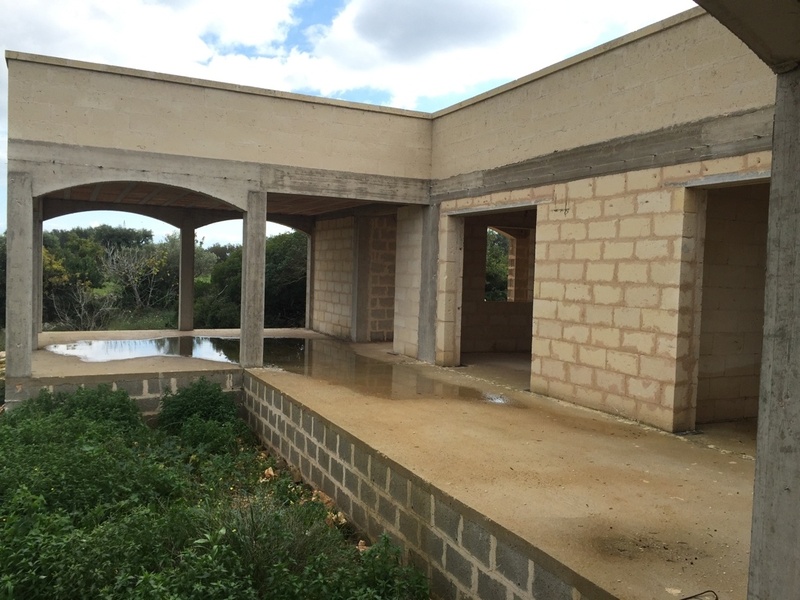 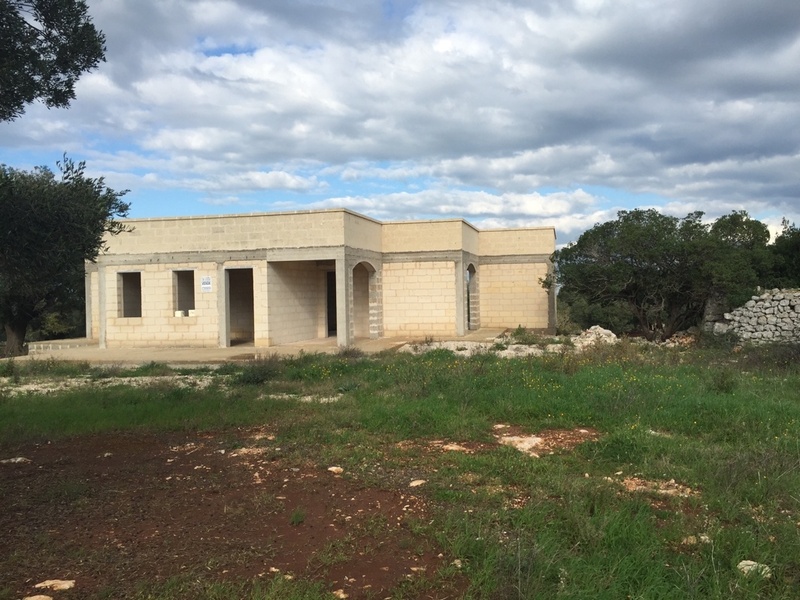 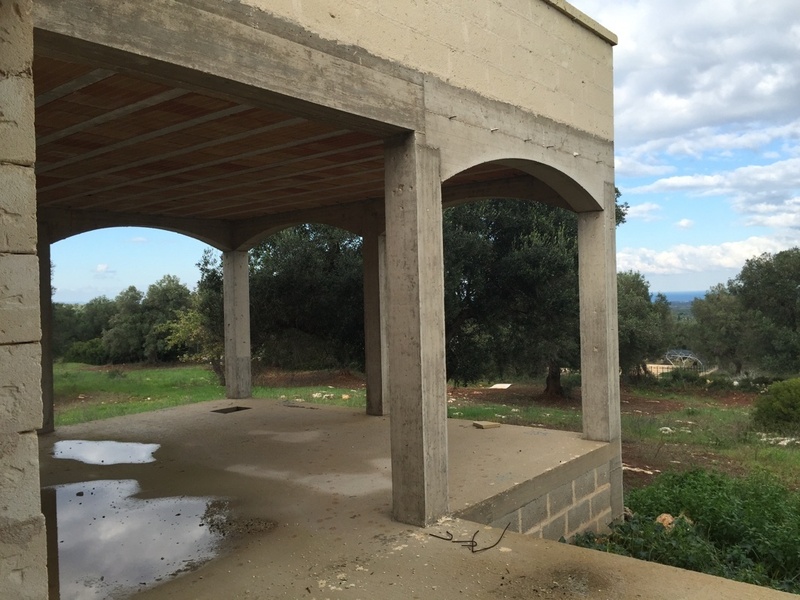 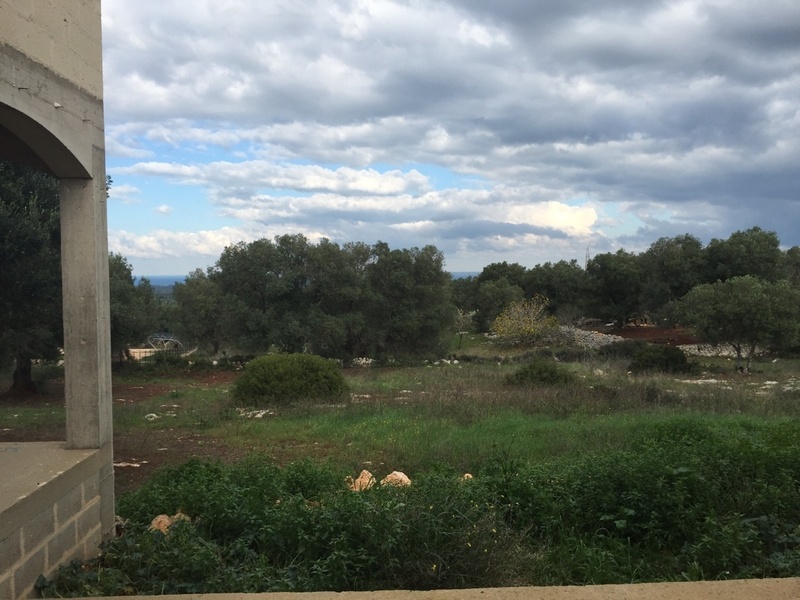 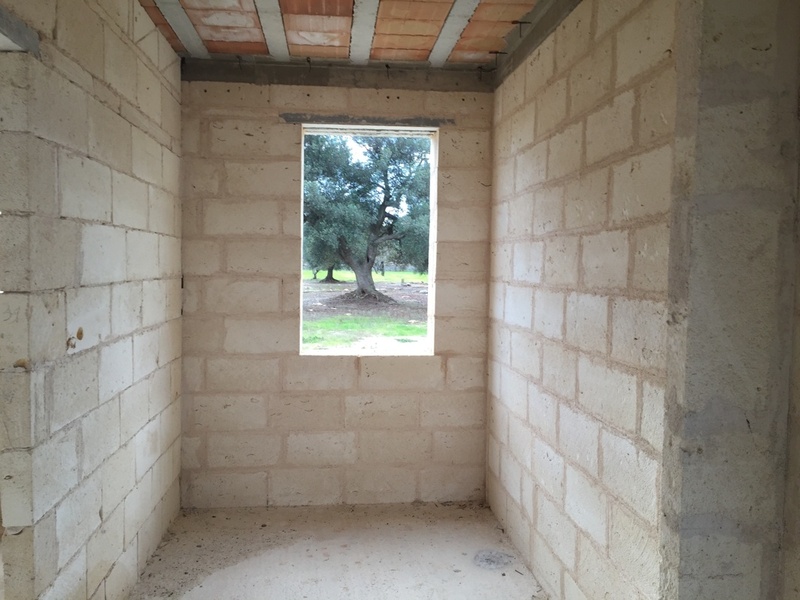 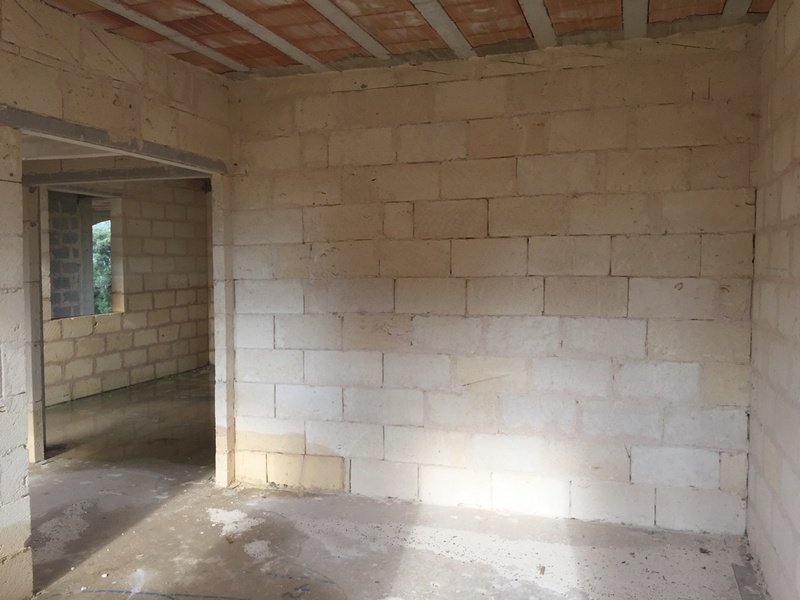 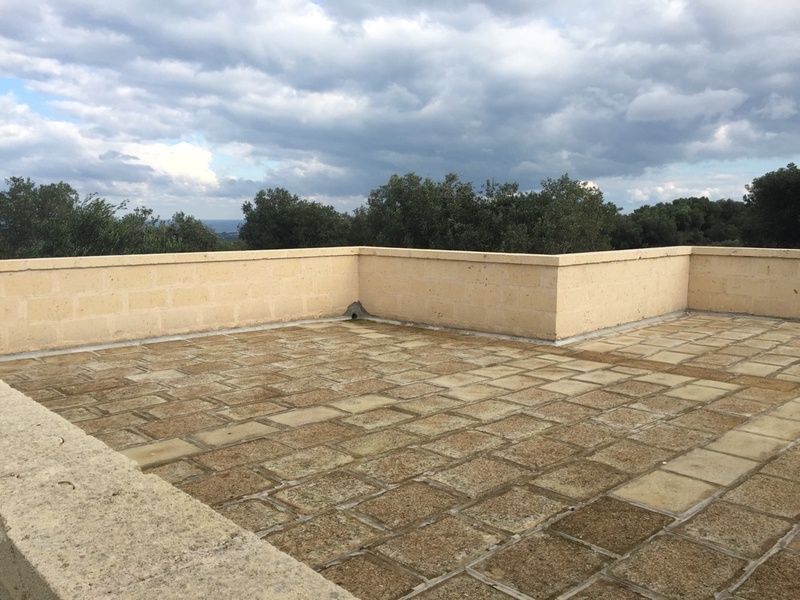 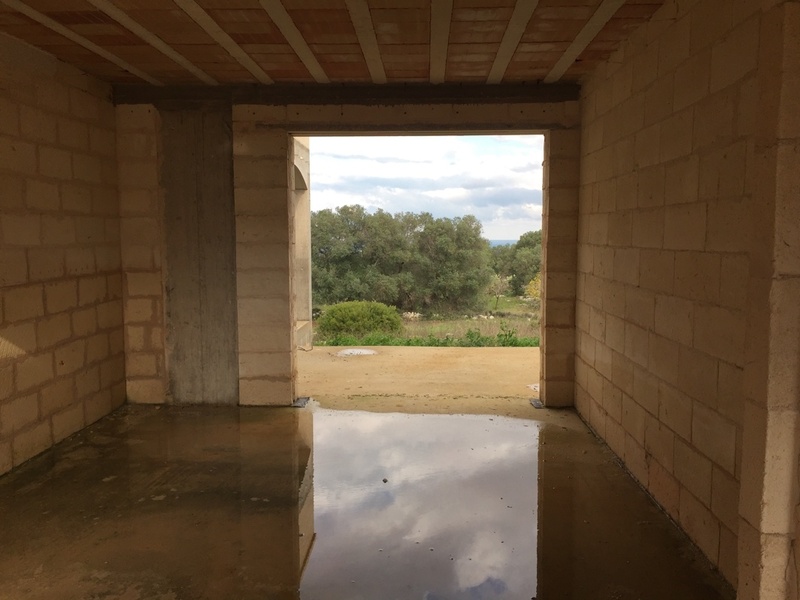 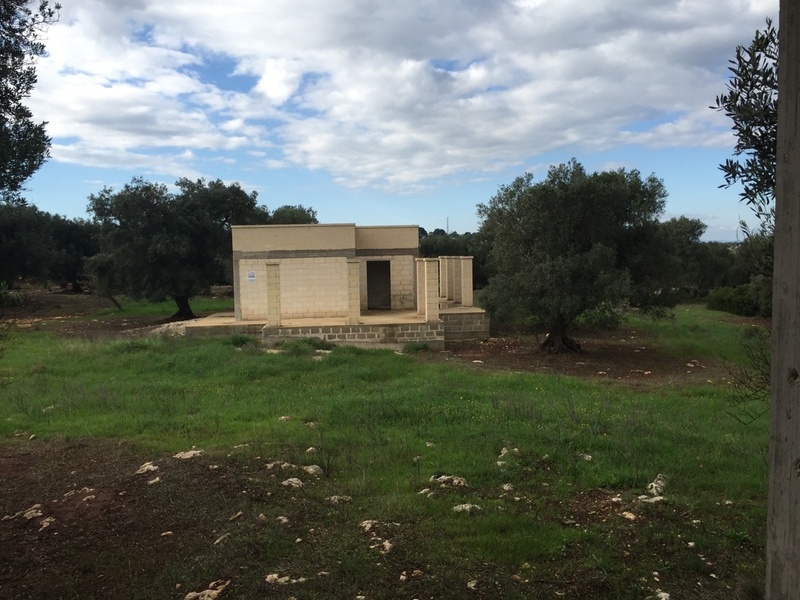 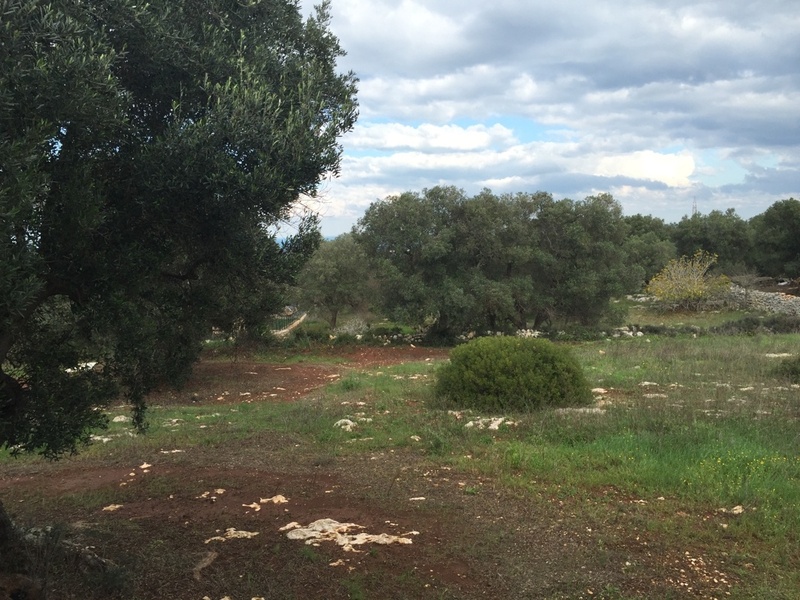 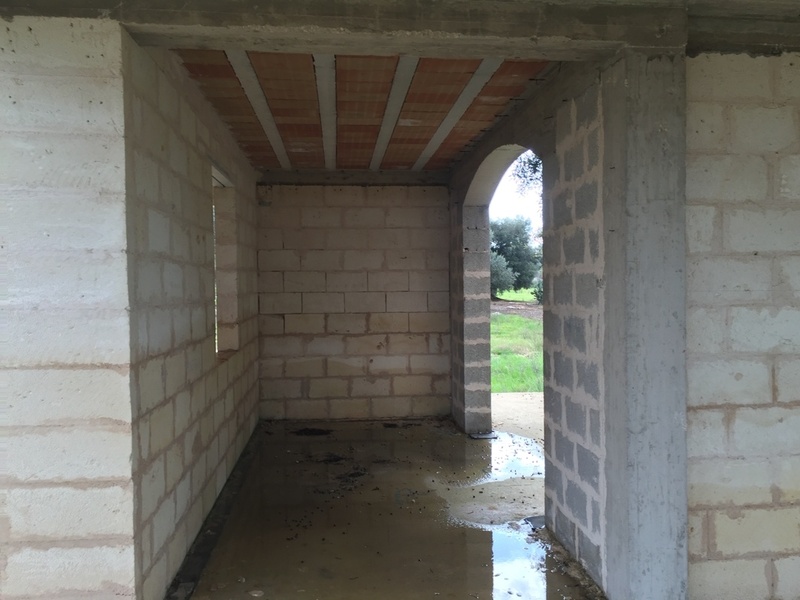 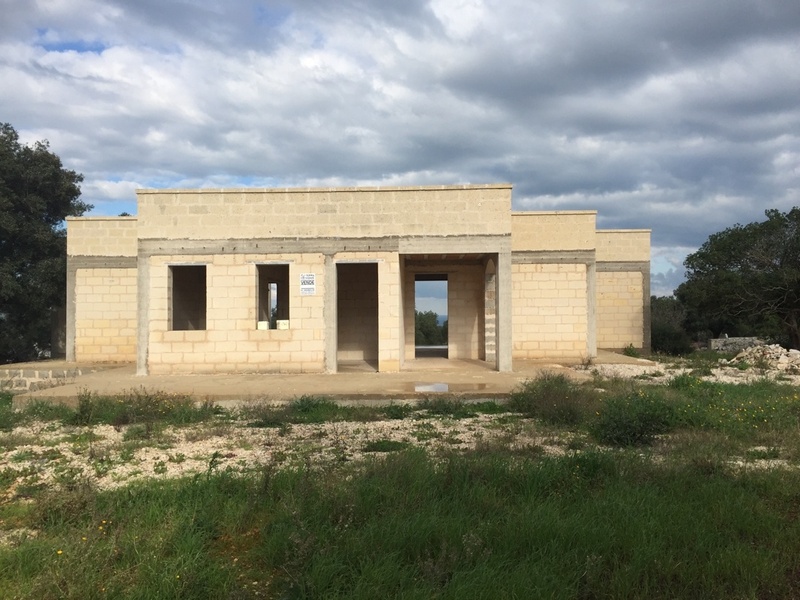 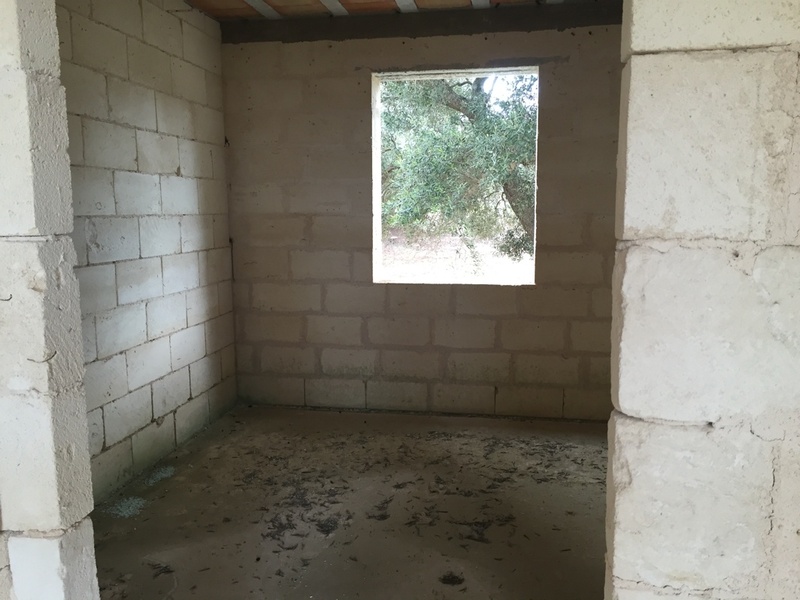 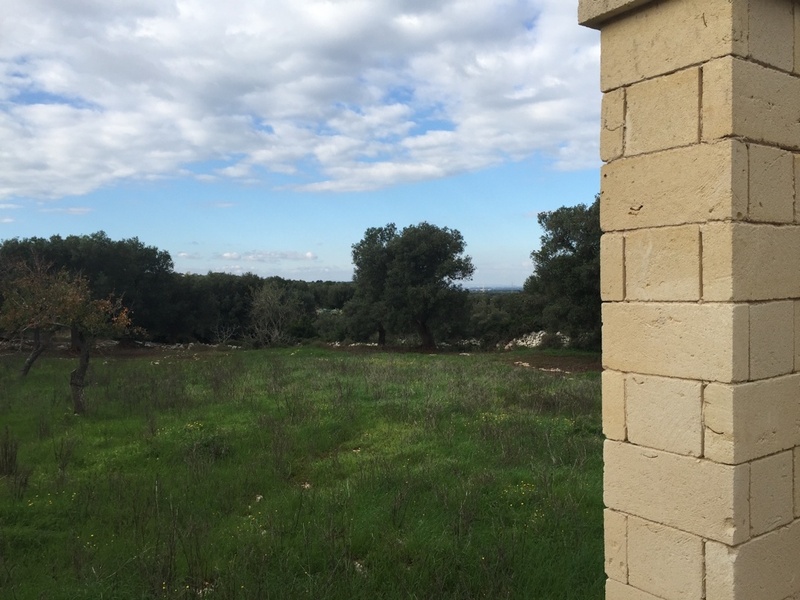 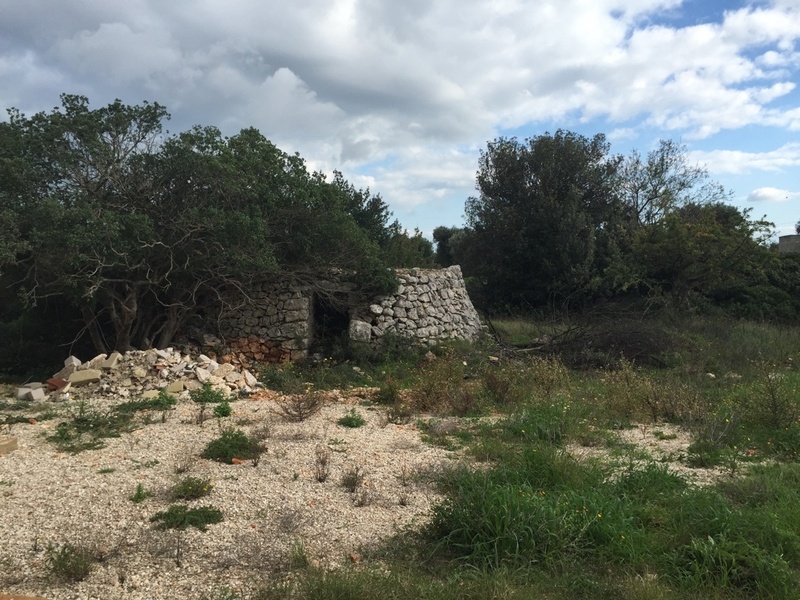 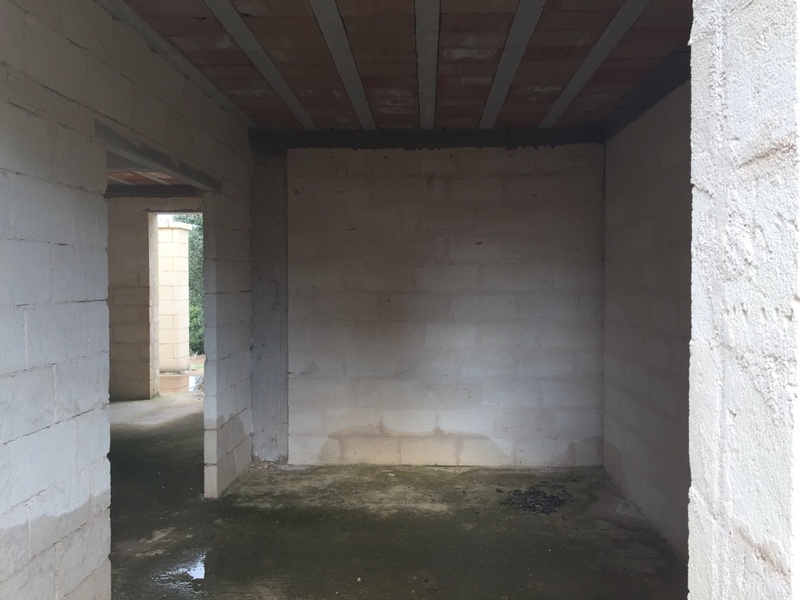 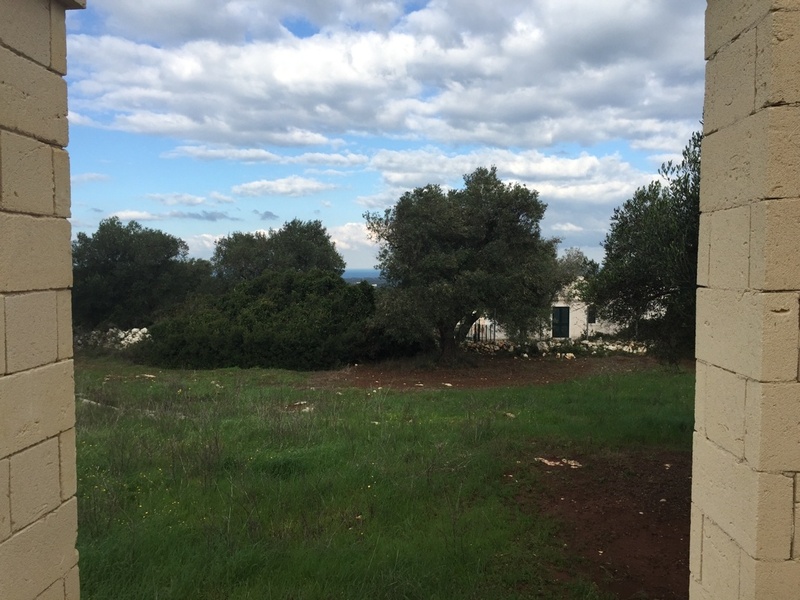 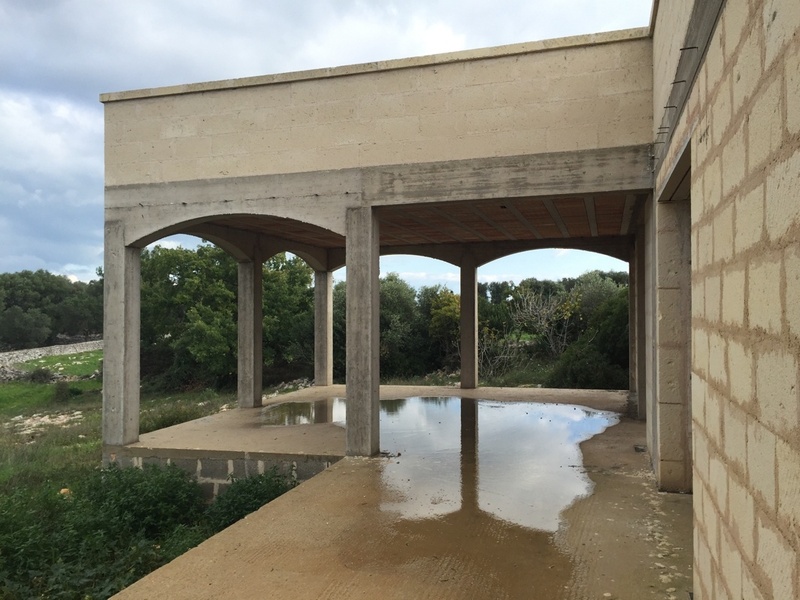 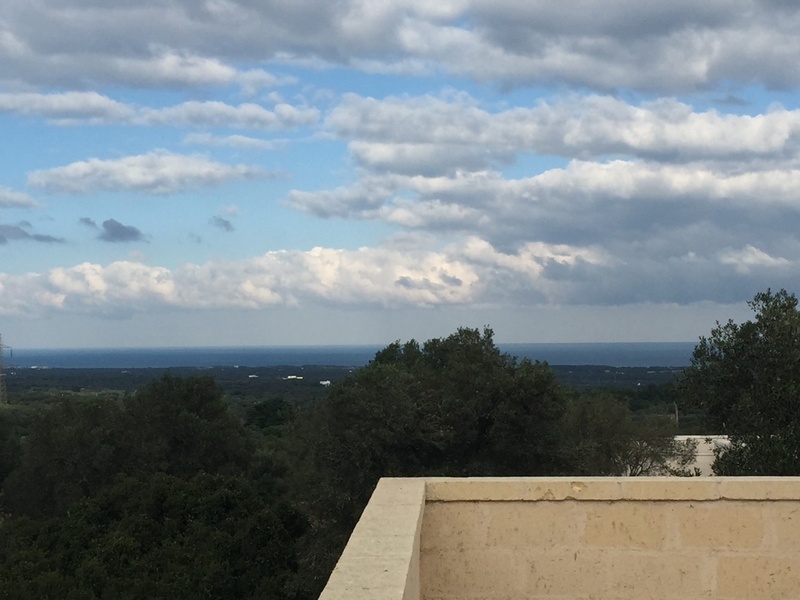 In addition there is a traditional trullo on the land which can be renovated.